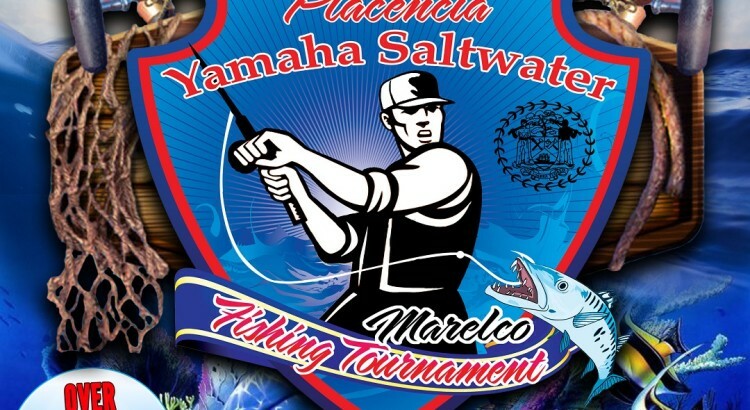 Be prepared to “reel” in the fun on September 10, 2016, as the Marelco Yamaha Saltwater Fishing Tournament kicks off in Placencia, Belize. This two-day competition pits the crews of fishing boats against one another to see who can earn the most amount of points in this exciting two-day fishing competition. The competition is open to all boats that complete their registration by the evening of Friday, September 9, 2016 in Placencia. The rules state that no fish may be shared between boats and all fishing crews must use lures to land their fish – no loose/bare hooks, live bait, or (cast) nets are permitted. The scoring will be according to the official rules which stipulate that wahoo is worth five points a pound, kingfish and tuna are worth 3 points a pound, and barracuda and jack are worth one point per pound. In order to earn points for each category of fish, competitors must catch the minimum amount (5 for tuna, 7 for dorado, 8 for kingfish, 10 for jack, 12 for barracuda, and 15 for wahoo). Note: these totals refer to the grand total of fish caught over the two-day competition. All boats must comply with the official starting and ending times on each day of the competition. 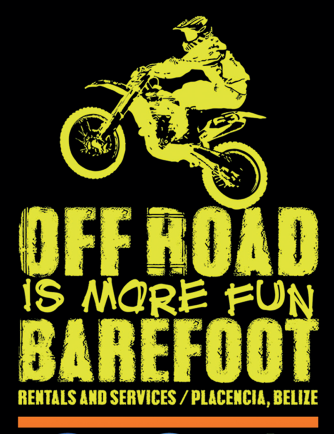 Barefoot Rentals and Services is a proud sponsor of the Marelco Yamaha Saltwater Fishing Tournament. 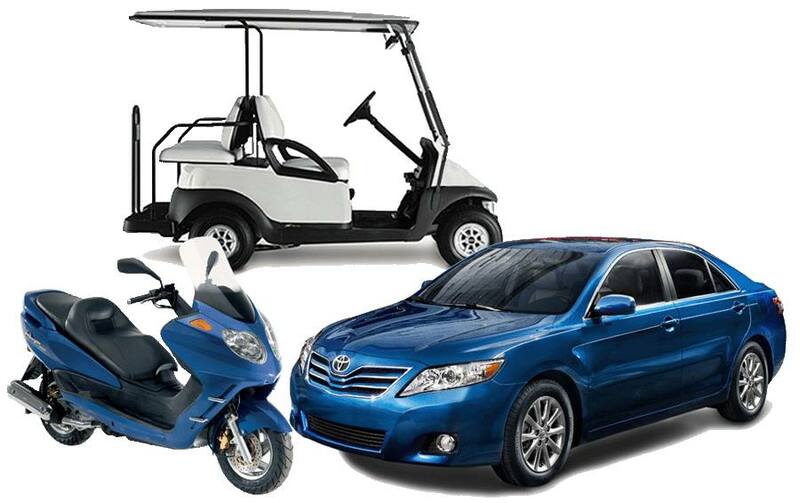 A locally-owned and operated company based in Placencia, Barefoot offers SUV, golf car, scooter, and dirt bike rentals in the country. 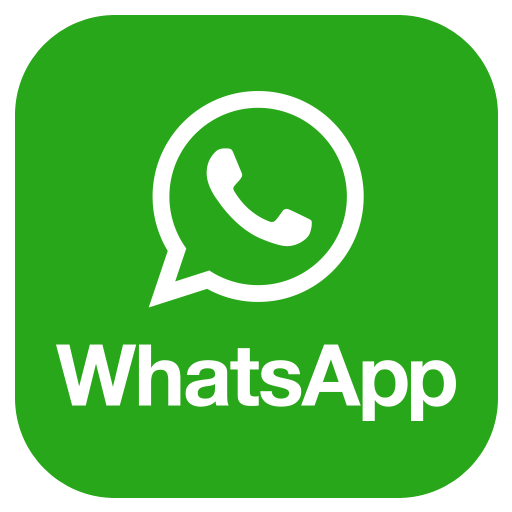 Barefoot also offers shuttle and transfer services to/from Placencia. 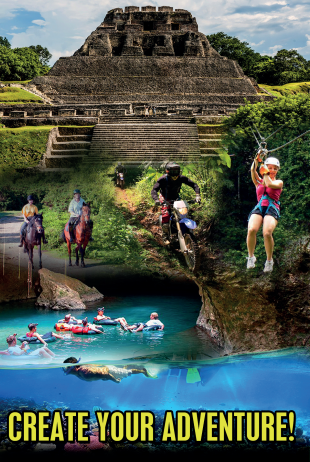 Barefoot can also arrange for guided tours of all of the best sites and attractions in Belize. If you are attending the Yamaha Saltwater Fishing Tournament, Barefoot recommends that you stay at Village Inn in Placencia. 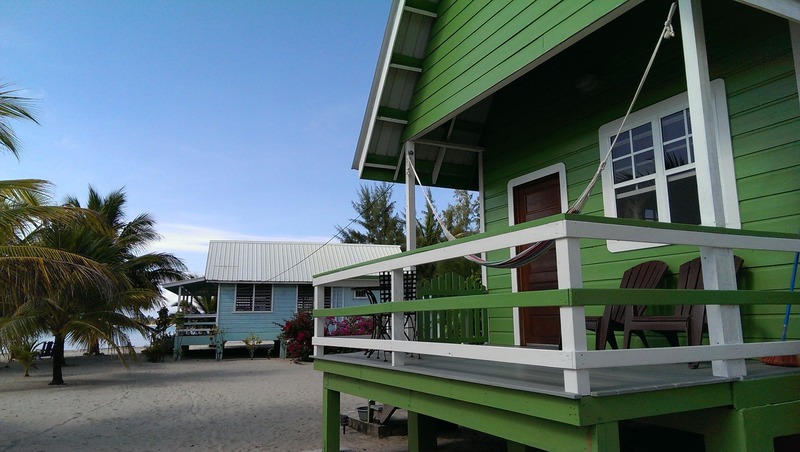 The Village Inn features four, fully furnished beachfront cabanas, each with its own unique charm and personality. a kitchen, with stove and refrigerator. a private bathroom with hot and cold shower. views of the beach and Caribbean Sea. Village Inn is located in the northern part of Placencia Village, a short walk from the beach sidewalk, leading to downtown and less than a mile from the Placencia airstrip.